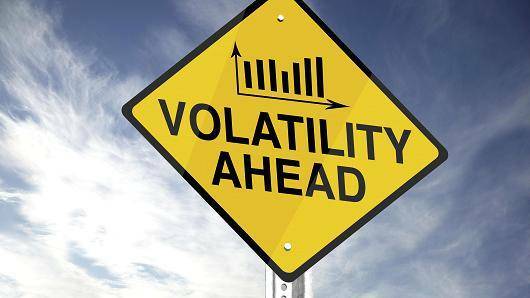 "Increased volatility is not debatable. It will be the outcome of the uneasiness of global politics. It seems that the present state of affairs reflects the vast chasm between those who have benefited from GLOBALIZATION and those who have seen their lives and incomes being disrupted by a world experiencing dynamic change. Brexit was a vote of the nationalists versus the Davos crowd, or those seeking the comfort of the world they know versus those who have profited mightily from the first mover advantage of being prepared for the post Berlin-wall global economy. The central banks’ efforts to prevent a massive liquidation of global assets and harm that would have befallen the global economy has left many participants in a state of financial repression. The outcome of the maintenance of ZIRP–and now NIRP–has been an increased amount of global debt as businesses, consumers and governments add more and more debt in an effort to keep the economic growth expanding. The efforts of the central banks have pushed the structure of global finance into very dangerous over-leveraged situation."